Replacing Your Windows, Siding and Doors in Green Bay, WI? Feldco is Green Bay’s number one choice for home renewal projects. Reinvent your home with new windows, exterior doors, garage doors or vinyl siding. See for yourself why Green Bay homeowners trust Feldco with their home renewal projects! Join Over 350,000 Homeowners in the Midwest Who Have Been Delighted by Feldco! Feldco’s windows are built for the harsh Green Bay weather and will lower your heating and cooling bills by being energy efficient. They’ll make your home more comfortable year round by retaining your heat and air. In addition, there are a variety of window options to choose from, each offering a sleek and stylish design. 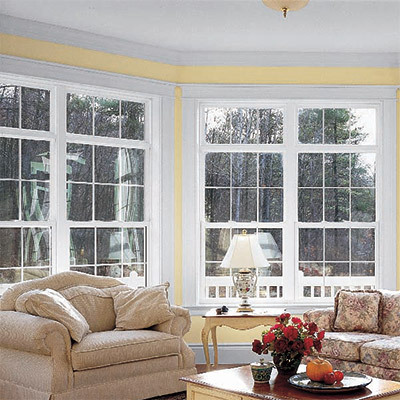 Feldco is your choice whether you want one window or replacement windows for your entire home. 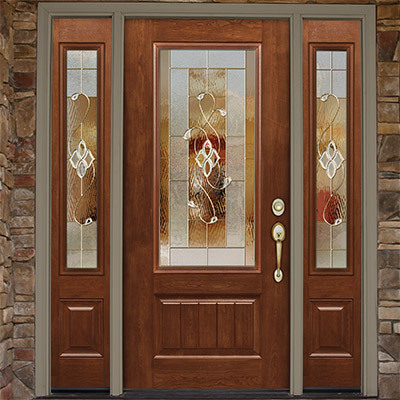 Between entry and patio doors, homes have many exterior doors and Feldco offers a variety of each style. Our doors offer the best energy efficiency which is crucial when living in Green Bay. There’s a wide array of steel and fiberglass entry doors and custom sliding or swinging patio doors to replace your old, worn ones. Feldco also offers a vast selection of storm doors to protect and accent your front door. There is no doubt we will exceed your expectations like we have for many customers in the Green Bay area. Does your home need a face lift? 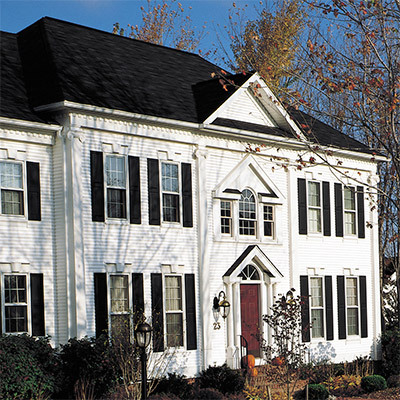 Feldco’s premium vinyl siding is a great way to improve your curb appeal. Durable and easy to maintain, our siding will transform your home into the envy of the neighborhood. Feldco offers a variety of colors, panel designs and industry leading garage door installation teams. 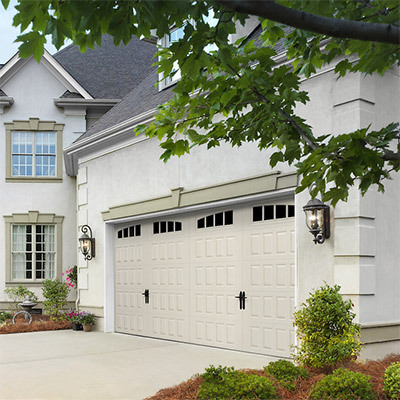 Your new garage door is a click away. Green Bay’s Number One Home Exterior Project Choice is Feldco! 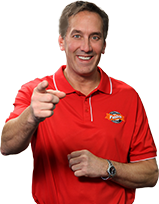 Over 350,000 people have trusted Feldco with their home improvement projects and you can be the next! Our Menasha showroom covers the entire Green Bay area including De Pere, Appleton, Sheboygan and Wausau. Rest assured, you will be getting the best service, premium products and competitive prices with Feldco. Come to our Menasha location just south of Green Bay to see the industry leading windows, siding and doors. We showcase many styles and colors so you will be able to see many of your choice. At our showroom, you’ll be able to speak with our factory trained Product Specialists that can assist you in your product selection.